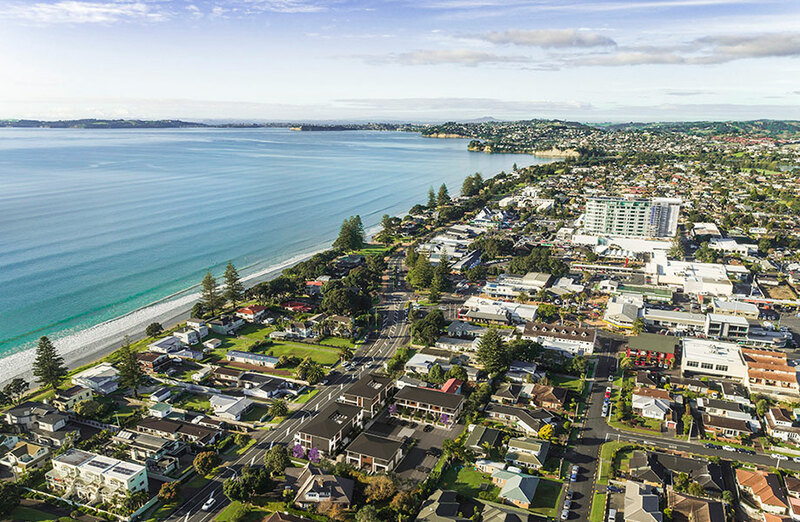 The acquisition of Hall Farm in Orewa, 37km north of Auckland, is a green-fields site zoned for residential along with five lots zoned for commercial development. The move expands AVJennings’ New Zealand operations into retail land sales, and will be funded from the company’s core $300 million ‘Club’ banking facility. Until now the developer’s New Zealand focus was on wholesale land development projects centred around Hobsonville Point, located roughly 23 km north of Auckland’s CBD. The ASX-listed company announced $374.3 million in revenue for the 2018 financial year, a 6.8 per cent drop from the previous fiscal year. New South Wales was the main driver of the company’s takings, accounting for 53 per cent of its revenue. AVJennings’ managing director Peter Summers says the Hall Farm project further diversifies the company’s allocation of net funds expanding the product mix within Auckland’s strong real estate market. “We’ve been operating in NZ for ten years now and look forward to growing our NZ business,” Summers says. This acquisition delivers AV Jennings a mix of wholesale and retail land development sales, built-form residential product and commercial development. The development site connects to major transport routes into Auckland’s CBD including Highway 1 and is situated close to established schools, retail and recreational facilities. Summers says development activities will commence this year with settlements due to begin in 2020.